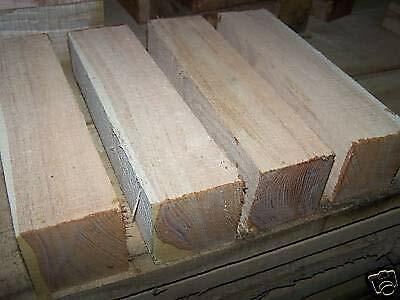 Your bid is for one lot of 4 Honey Locust turning blanks. These blocks measure approximately 3 X 3 X 12". FOUR (4) HONEY LOCUST BLANKS LATHE WOOD TURNING BLOCKS 3 X 3 X 12"